According to CDC stats, Opioids killed 42 thousand Americans in 2016. Celebrities like Prince and Tom Petty shone a light on a problem that is invading so many average peoples' lives, even right here in Northwest Ohio. Opioid addiction can and does happen to anyone, rich or poor, famous, or next door neighbor. It can take only 5 days to become addicted, many times to a prescription written by a doctor for a week or more. 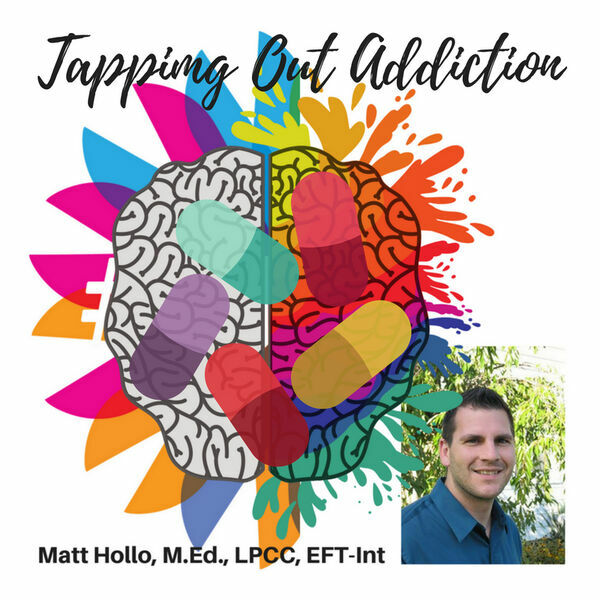 In this episode, our Licensed Professional Clinical Counselor discusses the signs and symptoms of addiction, how people get addicted, and how professionals help them get clean. Rose discusses the use of natural remedies to help with pain as opposed to pharmaceutical products. Please keep in mind this information is for educational purposes only, and does not replace the advice of your healthcare provider or your own research. This podcast is sponsored by Deep Roots Wellness: A Holistic Approach to Mental Health. To check out what our mind-body-spirit Licensed Professional Clinical Counselor can do for you, please visit www.MattHollo.com. He accepts insurance, all ages! 419-239-2113 in Defiance, Ohio. This episode is sponsored by Naturally Simplified. Does holistic life have you frazzled? No worries, our Certified Holistic Aromatherapist has you covered. Visit www.naturally-simplified.com or look for Naturally Simplified on Facebook and Instagram.